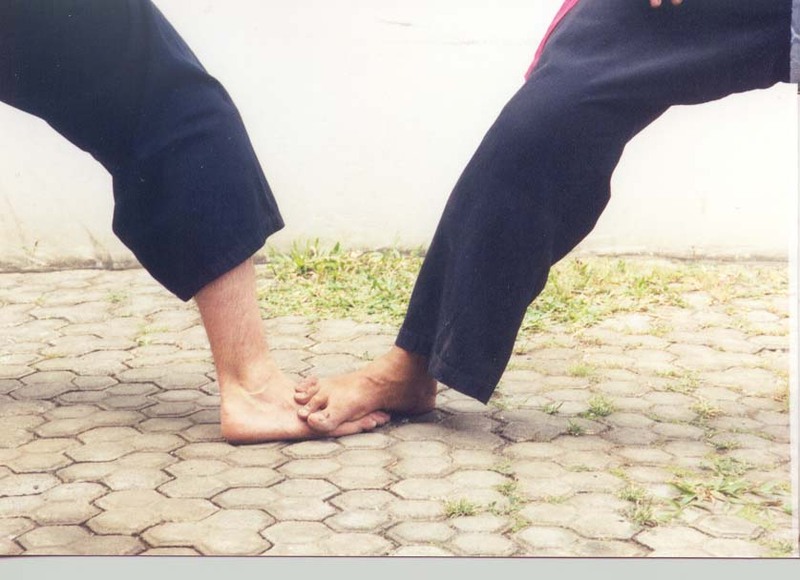 Pauh Style consists of stepping movements in advance and retreating motions. This art also signifies thigh-slapping. Also known for its stepping on the opponents foot. Fighters main objective is to hit their enemy's center line on the body.